I have had several life experiences, hardships, blessings, and joys, that have made me who I am, and that is blessed and grateful! I live to treat everyday for the gift that it is! 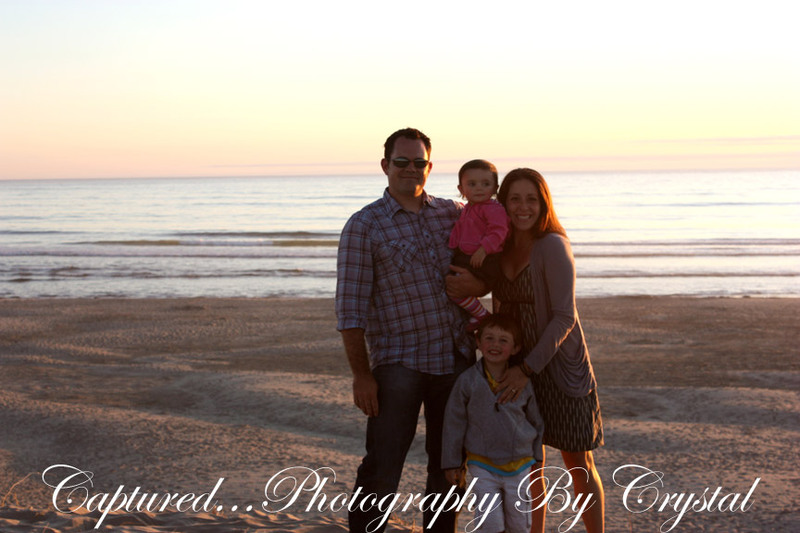 As a mother of two beautiful kiddo’s, my passion for capturing life’s moments has only increased!!! With the overwhelming support of my loving family and encouraging friends, I have decided to make my DREAM of capturing life’s moments and making memories not only for myself, but also for those who want to take the journey with me, a reality. So…Take some time look through my gallery of “CAPTURED” memories, I hope you like what you see and we can start capturing your memories together. Thanks to all who have loved, trusted, supported, and pushed me this far! I am humbled and forever grateful!!! Congratulations! We are part of your fan base…always. Thank you both very much, you guys are pretty special to me too! Hello crystal. My name is Halee Pasby I have gotten pictures done by you in the past with my son and family. I am now engaged to my sons father and Are looking for quotes from photographers to get some engagement pictures done and wedding pictures. The date is set for June 4th 2016. I would like to know if you are available and what ur prices are. If you could give me a call or text (I don’t check my email often) 5097239959. Thank you so much.